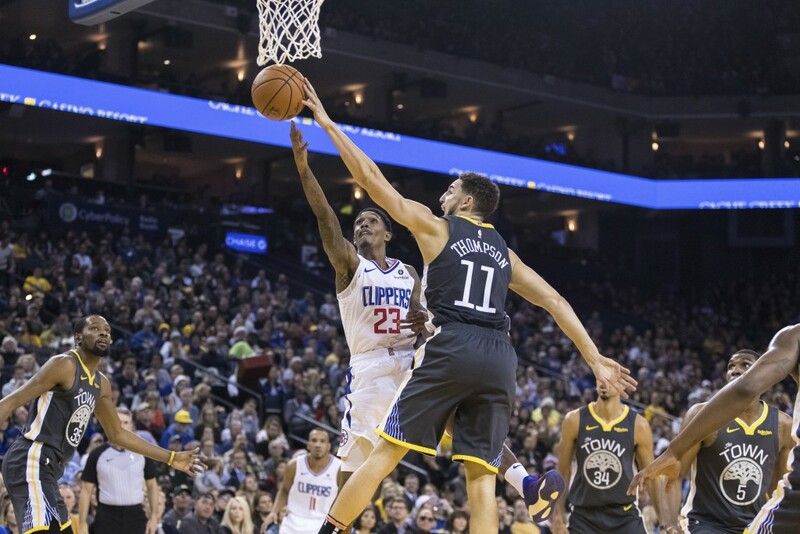 OAKLAND, Calif. (AP) — Steph Curry made a layup with 0.5 seconds left and the Golden State Warriors outlasted the Los Angeles Clippers 129-127 in an emotionally charged game Sunday night. 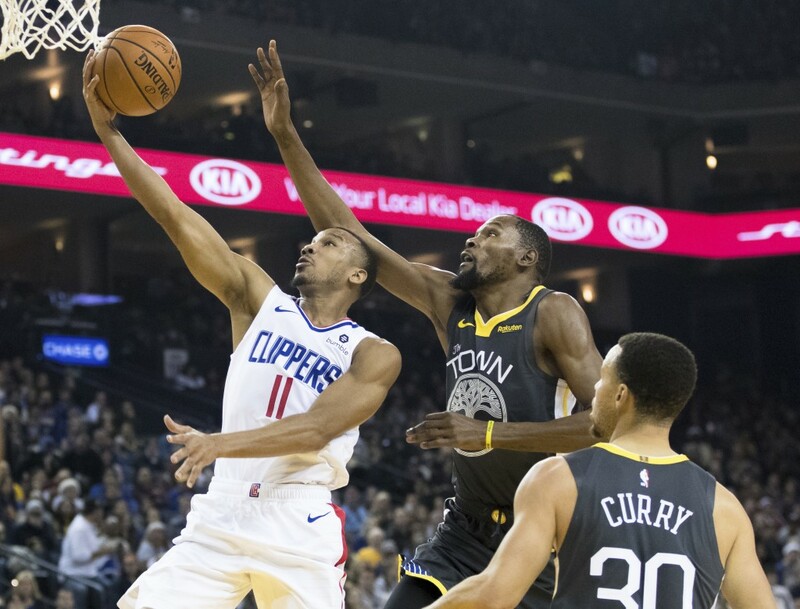 Kevin Durant added 35 points for Golden State to help offset the Clippers' 78-percent (18 of 23) 3-point shooting. 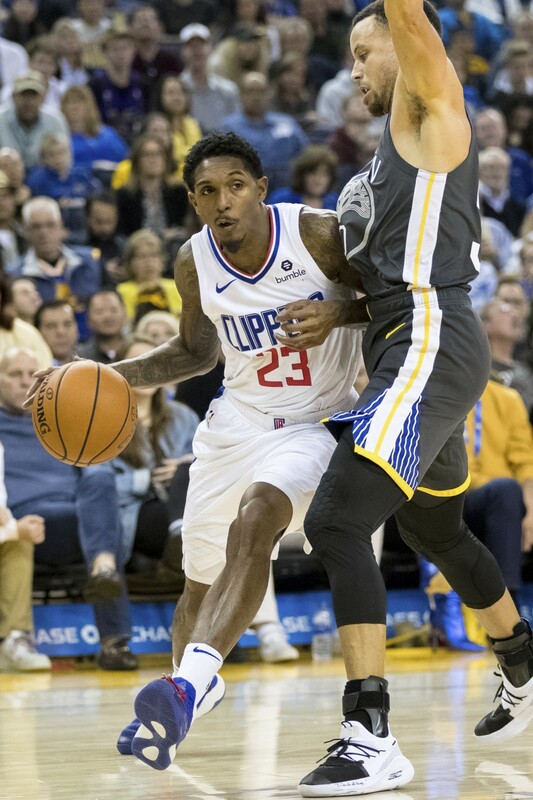 Harris led Los Angeles with 32 points, and Lou Williams added 25. 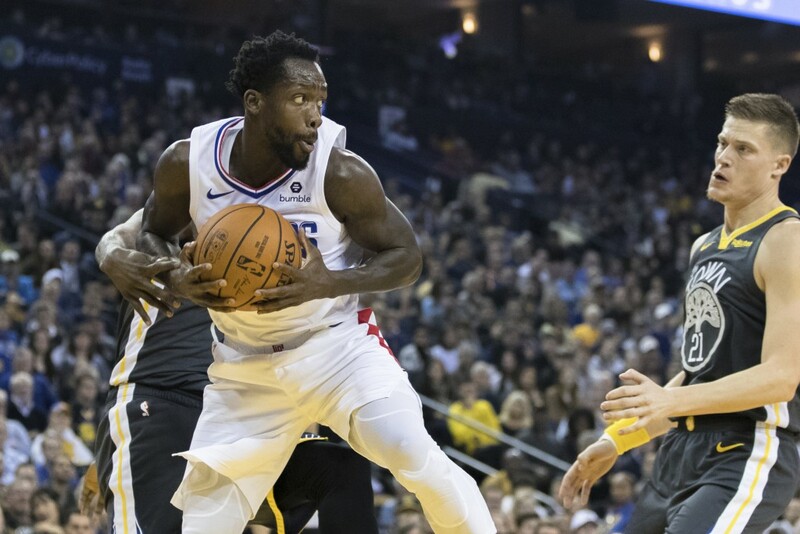 The Clippers couldn't miss from outside in the first half, hitting 13 of 16 3-point shots (81.2 percent) for a 71-67 lead. 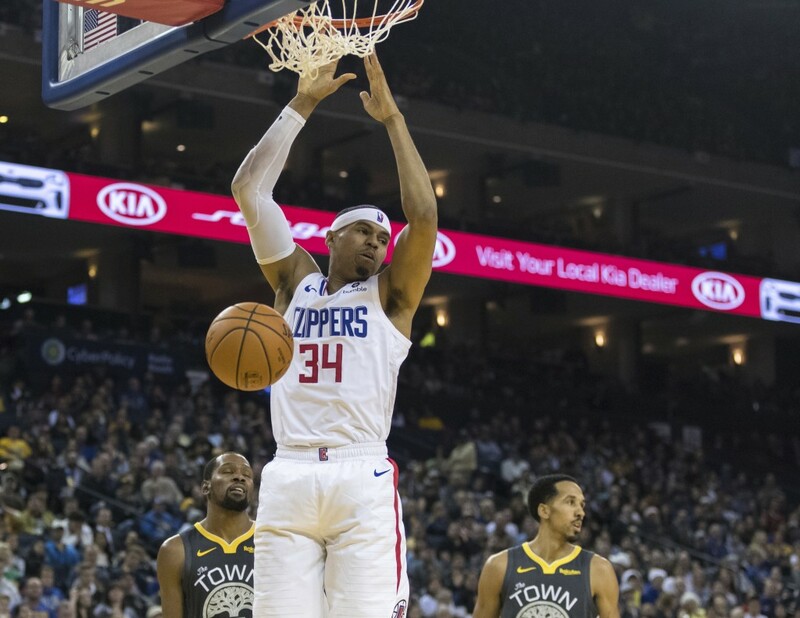 Harris was 5 for 5 and had 19 points in the half. 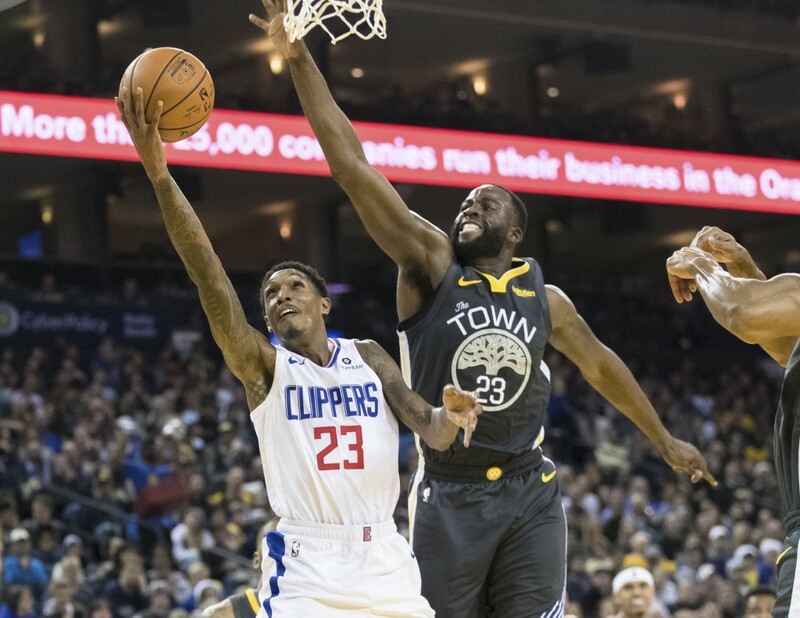 Clippers: The Clippers beat the Warriors 121-116 in overtime the first matchup this season on Nov. 12 at Staples Center. 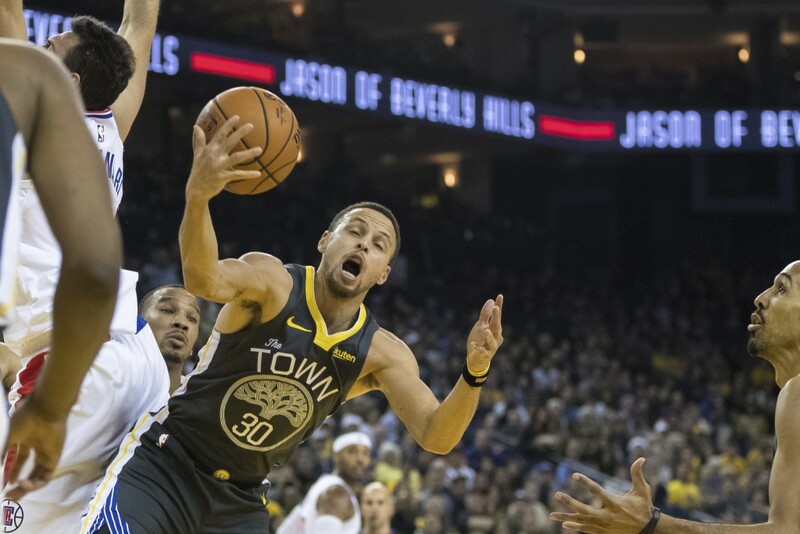 ... Los Angeles won 125-106 last Jan. 10 at Oracle Arena to snap an 11-game losing streak on the Warriors' home floor.